No, no... we're not having another baby (at least not that we know of). But Khadizhat has just published her first children's book! 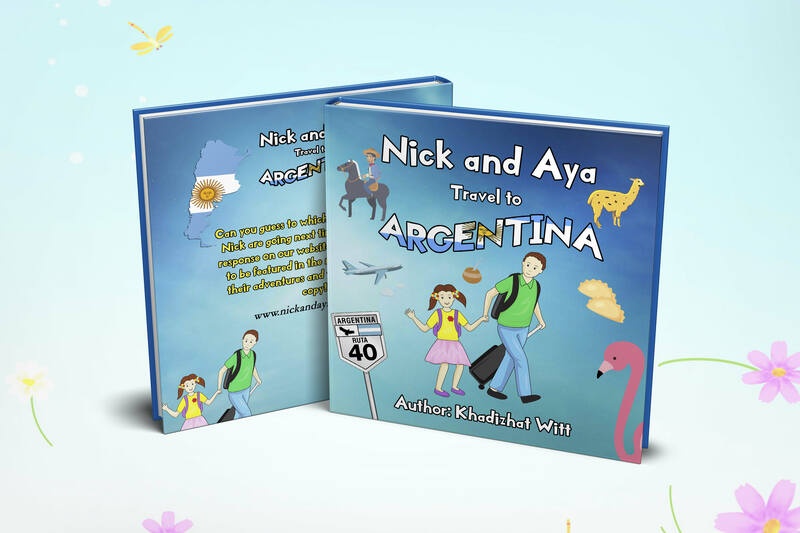 Nick and Aya travel to Argentina is the first in a series of children's books for kids five to ten years old that pair education with entertainment and teach readers about various countries of the world. Of course inspired by our own travels with our daughter, this book has been published in both English and Spanish languages, with original artwork by the author. Check it out when you have a chance; the initial response from readers and sales both in print and kindle editions has been very encouraging. And for any of you who have children in your lives that might enjoy such a book, please do get a copy from Amazon and don't forget to leave her a review! Also be sure to check out the website at www.nickandayatravel.com and have kids submit their guesses about where Nick and Aya will travel next for a chance to win a free copy of the upcoming book.